Fero Labs was welcomed to Siemens' MindSphere ecosystem following the signing of today's agreement. The open, cloud-based IoT operating system of Siemens is perfectly aligned with Fero Labs' goal of connecting to the data generating assets of factories. 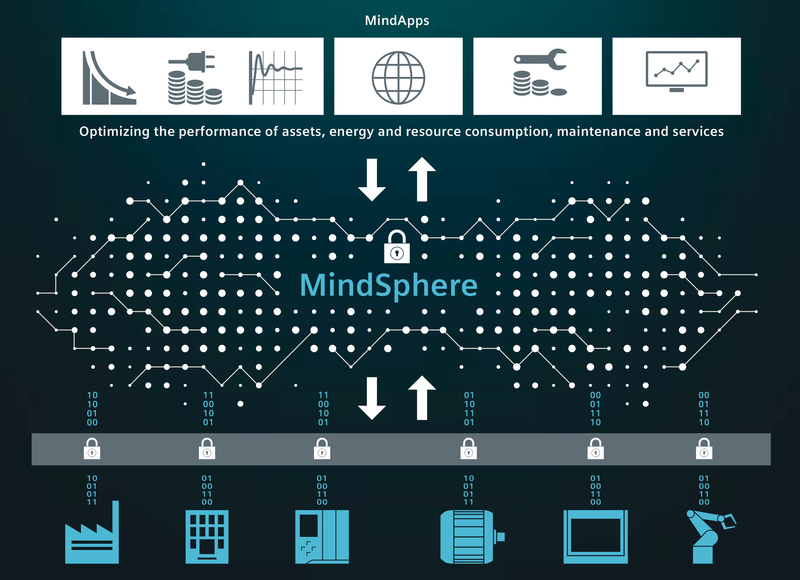 Fero Labs' machine learning software will be used by Siemens' customers connected to MindSphere, and enable them to harness actionable insights from the data generated from their production floor.